Gareth and Sara were married on the beautiful island of Santorini at the stunning cliff side venue, Villa Irini. Celebrating with their family and friends at the beautiful Pyrgos Restaurant, Sara and Gareth created many wonderful memories in one of the most stunning locations in the world. Sara and Gareth were married on the beautiful island of Santorini. 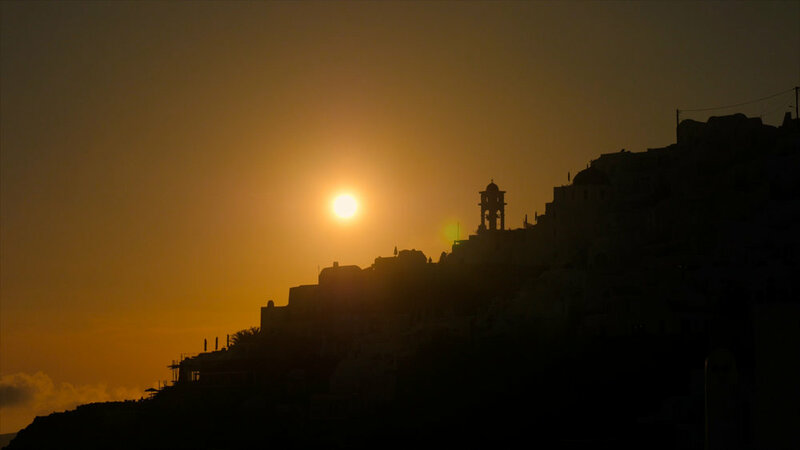 This Santorini Wedding Video InstaTeaser showcases a snippet of Sara and Gareth’s love for one another. North West Wedding Videographer captured Phil and Emma's wedding day at the beautiful North West Wedding Venue, Knowsley Hall, located near Liverpool. Tara and Dan's Engagement video was showcased during the signing of the register on their wedding day. This pre-wedding interview video showcases their love for one another and follows their wedding story as the couple prepared to say, "I do!" 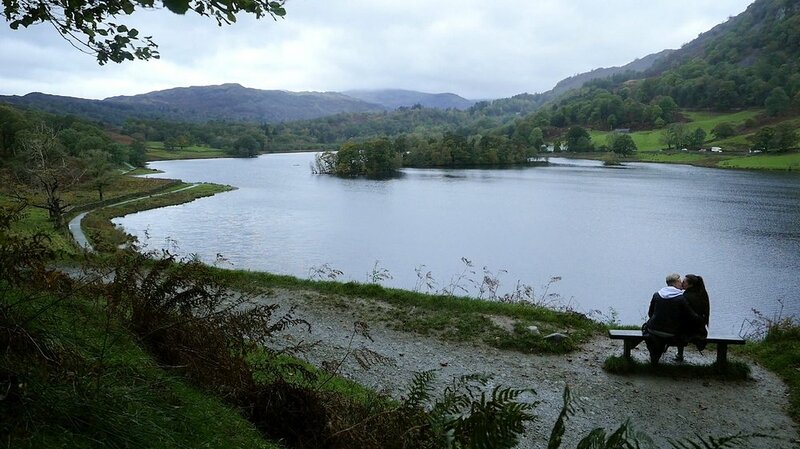 Visiting the location of their first date, Tara and Dan enjoy walks around Rydal Water and a boat trip across Lake Windermere! Laura and Tom were married at the beautiful North West Wedding Venue, Styal Lodge, Cheshire. Styal Lodge is one of our favourite venues to shoot at, and Tom and Laura were both really pleased with their wedding video. Jennifer and Luke tied the knot within the stunning grounds of North West Wedding Venue, Ashfield House. Don't miss their stunning wedding highlight video presented here for all to see. Insta-Teaser: Jennifer and Luke's wedding at the stunning North West Wedding Venue, Ashfield House, is captured here for all to see. Produced less than a day after their wedding, this Insta-Teaser video showcases some of the words shared during Jennifer and Luke's heartfelt speeches. During Jennifer's pre-wedding interview, Jennifer reflects on the reasons she is marrying Luke. As she begins to think of the many reasons for her decision, Jennifer's eyes begin to tell their love story on their own, as she fills up with tears of happiness. Before their wedding day at North West wedding venue, Ashfield House, Jennifer and Luke sat down to tell me the story of how they came to be. Luke's interview, shown in part one, discusses his proposal to Jennifer whilst on a studio tour of Harry Potter.